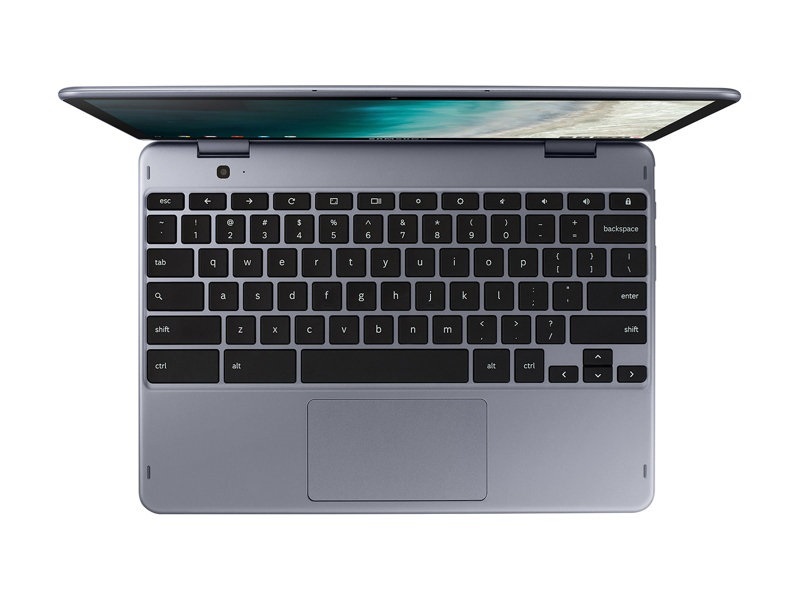 An intriguing option among premium Chrome OS convertibles, the Samsung Chromebook Plus V2 (LTE) offers unique features like a built-in stylus and two cameras. Right now, you can only order it through Samsung or Best Buy, so perhaps when sales expand a bit, the price will drop accordingly. 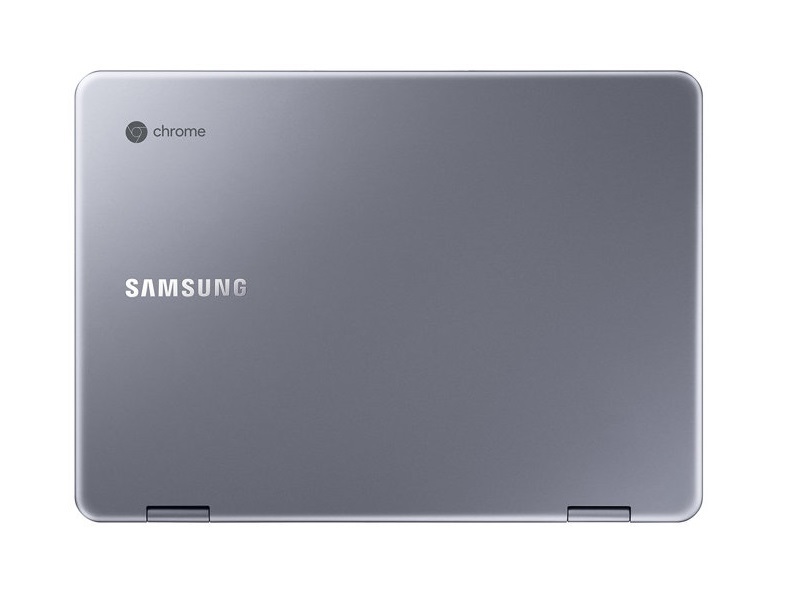 The biggest problem for Samsung is the sheer volume of good/great Chromebooks on the horizon. I think with stiffer competition in this price segment over the next few months, they’ll have to drop the price to sell it against the coming competition. 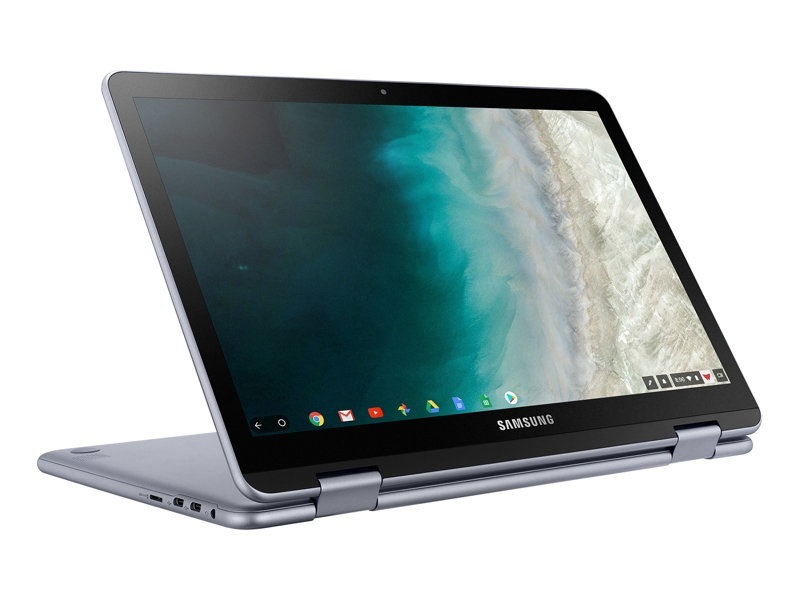 Samsung's Chromebook Plus V2 might be pricier than your average Chromebook, but the design and improved performance over the last-gen model let you do more with Chrome OS and Android than lower-end options. 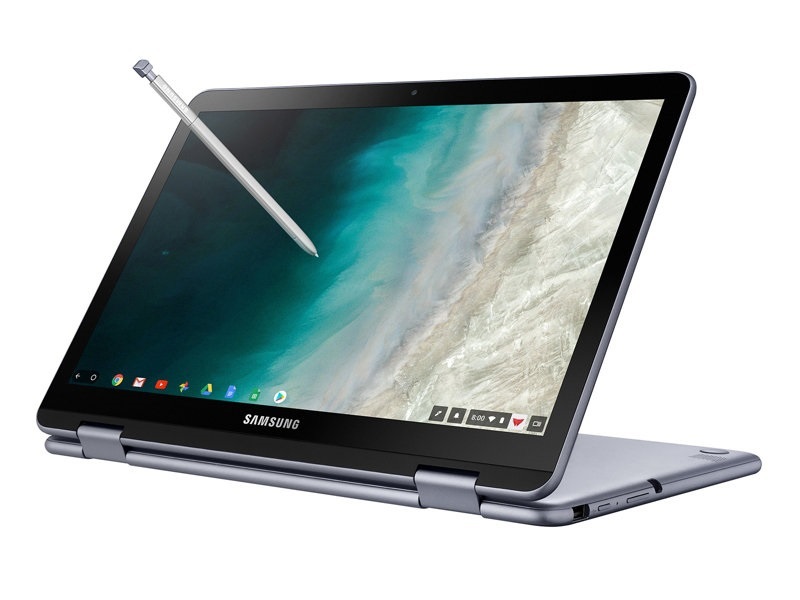 Samsung's Chromebook Plus (V2) is a sturdy and great looking Chromebook that brings everything you need — and most everything you would want — to the table and is one of 2018's best. 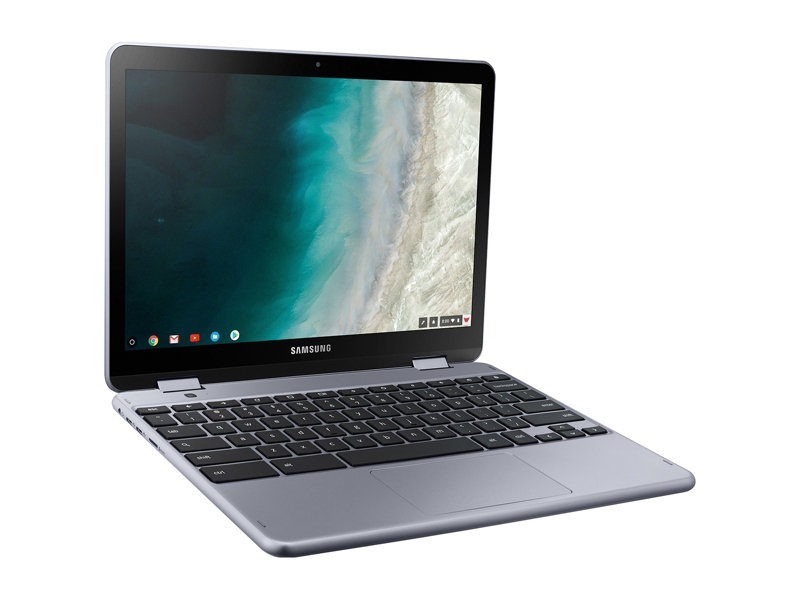 Chromebooks -- laptops running on Google's browser-based Chrome OS -- are generally designed for affordability, making the term "premium Chromebook" something of an oxymoron. 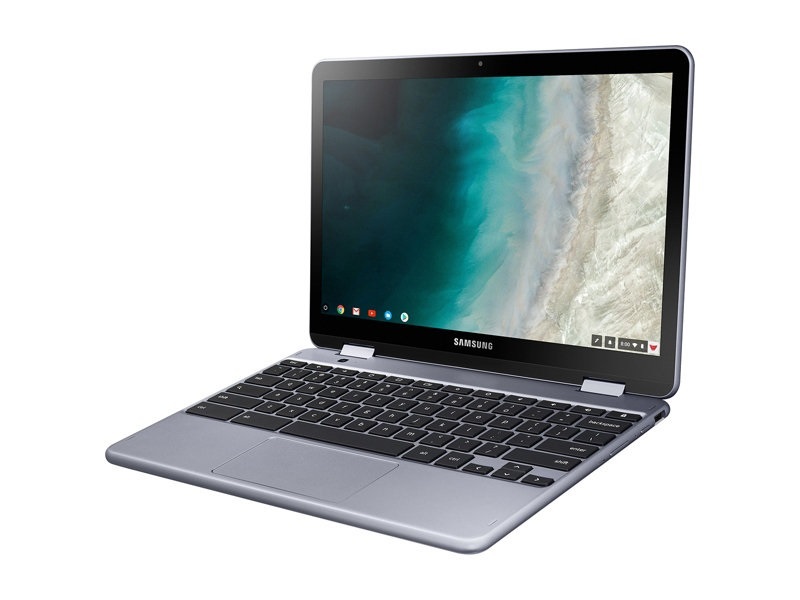 In fact, market research firm NPD Group defines any Chromebook that's $400 or more as premium, which is a starting price considered "budget" for Windows laptops and, well, nonexistent for Macs. 12.2": Esta diagonal de pantalla es bastante grande para tablets, pero pequeña para subportátiles. Algunos convertibles también usan ese tamaño. Grandes tamaños de pantalla permiten resoluciones más altas. Por tanto, los detalles como letras son más grandes. Por otro lado, el consumo de energía es más bajo con diagonales de pantalla más pequeñas y los aparatos son más pequeños, más livianos y más económicos. 1.33 kg: Este peso es típico para tablets muy grandes, subportátiles, ultrabooks y convertibles con una diagonal de pantalla de 11-13 pulgadas. 79.33%: Esta evaluación no es convincente. Debe ser considerado que difícilmente existen portátiles que reciben una evaluación abajo de 60%. Esta portátil es evaluada abajo del promedio, esta realmente no es una recomendación para la compra.